Calling all designers, wannabe designers, and color enthusiasts! Your life just got a whole lot easier and chromatic. 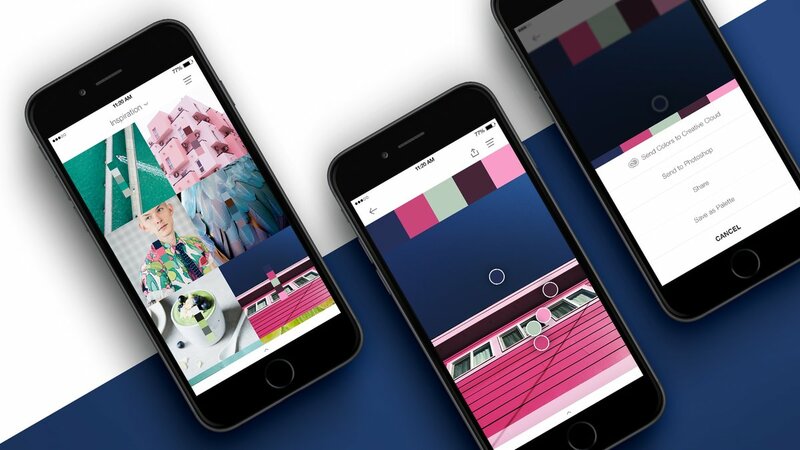 Pantone, the company responsible for the color swatches you use to pick paint for your apartment, caught up with the digital world and released a new iOS app on Tuesday. The nifty new app, Pantone Studio, puts every color imaginable right at your fingertips. For those like me who need major help when it comes to putting together a pleasing color palette, the app will create one for you. That means I can finally decide which color curtains to buy for my living room. You do have to pay up to get some of these features, but it seems totally worth it if you want to stay color coordinated 24/7.